Southern Research has moved a team of scientists working to develop promising clean-energy technologies from North Carolina to a new state-of-the-art laboratory it is opening on the organization’s downtown Birmingham campus. “These leading-edge technologies hold significant potential for commercialization, and relocating our talented scientists to an ultra-modern laboratory in Birmingham will help them advance their important work,” said Art Tipton, Ph.D., president and CEO of Southern Research. 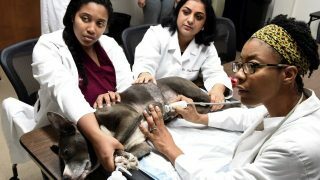 “We are committed to supporting the research being conducted by Amit’s team because it fully aligns with Southern Research’s core mission – finding innovative solutions to make the world a better place,” Tipton said. Southern Research is investing $1 million to outfit an existing 7,200-square-foot building on its Southside campus as the Sustainable Chemistry and Catalysis Laboratory. Work is under way to install pilot-scale chemical reactors and other equipment at the facility. Funds raised through the recent Change Campaign effort are also helping to drive this important project forward. The lab is expected to be operational by mid-February, and Goyal’s team, comprising eight researchers, is already working full time in Birmingham, according to Corey Tyree, Ph.D., senior director in Energy & Environment (E&E) at Southern Research. 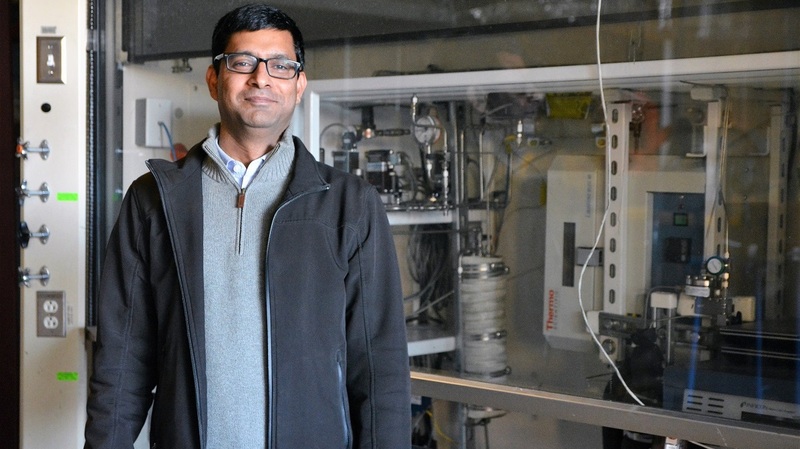 Goyal and his team have developed a method to convert biomass sugars into acrylonitrile, the chemical building block of carbon fiber, which is increasingly used in airplanes, automobiles and other manufactured products because of its strength and light weight. The Southern Research process to produce acrylonitrile for high-performance carbon fiber is around 20 percent cheaper than conventional production methods and sustainable, lowering greenhouse gas emissions by nearly 40 percent. 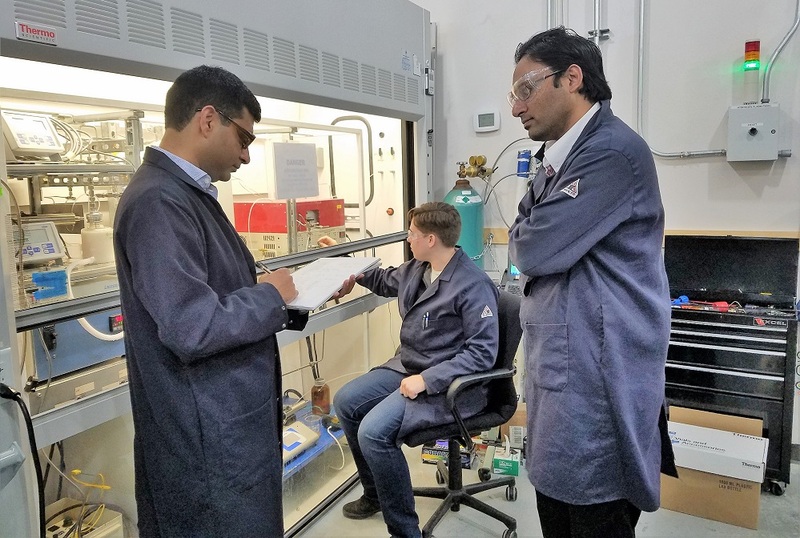 Goyal’s team has also developed a process to transform CO2 into high-value chemicals known as olefins, which are used to make a sweeping range of products such as packaging, plastics, textiles, paints and electronics. Birmingham’s Southern Research showing promise in green chemistry innovations from Alabama NewsCenter on Vimeo. As a result of the team’s relocation, Southern Research has closed its office in Durham, North Carolina. The organization’s Environmental Technology Verification team, led by Tim Hansen, P.E., will continue to operate from the city, evaluating new clean technologies around the world. Tyree said the decision to close the Durham office will yield cost savings and increase efficiency for the nonprofit organization. The move also unites the Sustainable Chemistry team with other E&E researchers in Birmingham, who focus on issues such as energy storage systems and solar panel durability. 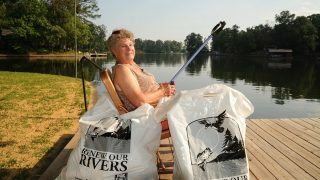 In 20 years, volunteers have removed more than 15.5 million pounds of trash.